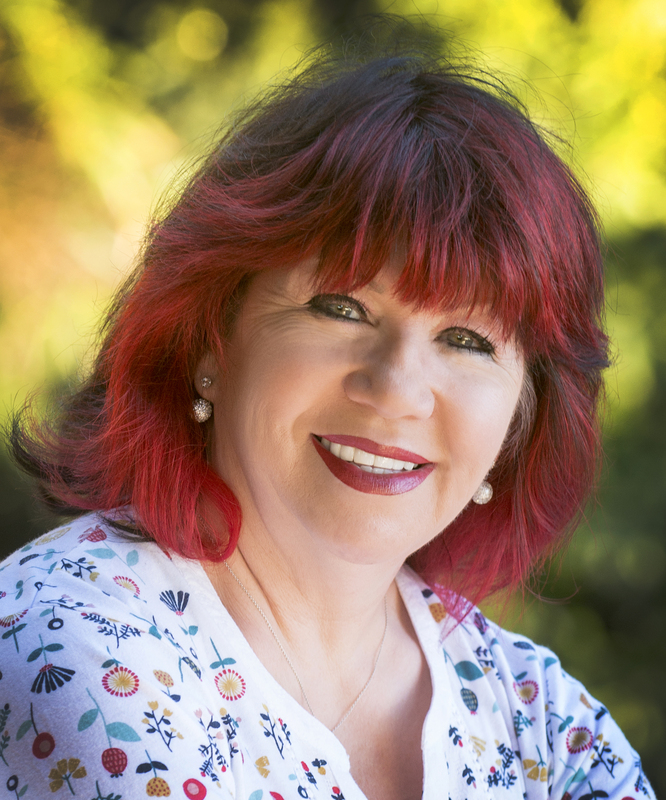 When Connie discovers that Jimmy Diamond, her husband of more than twenty years, is planning to leave her for his office junior, her world is turned upside down. Determined to salvage her pride, she resolves to get her own back. Along with Della, Jimmy's right-hand woman at his cleaning firm, Diamond Shine, and the cleaners who meet at the Sunflower Café, she'll make him wish he had never underestimated her. Then Connie meets the charming Brandon Locke, a master chocolatier, whose kindness starts to melt her soul. 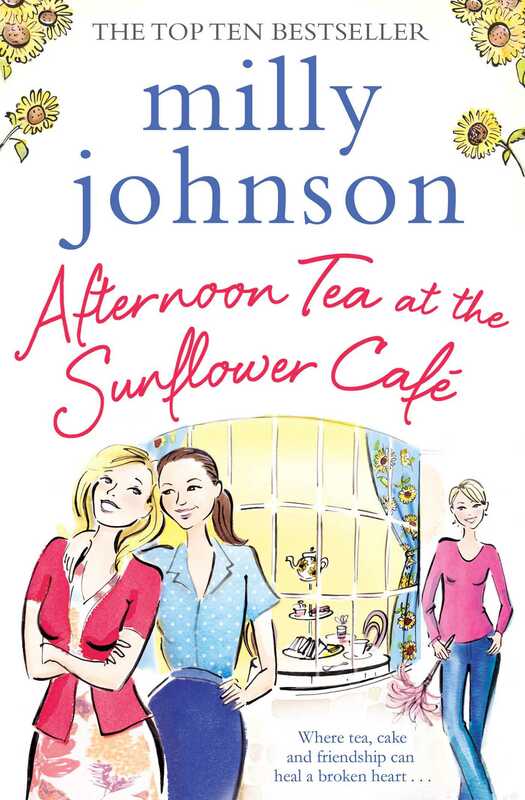 Can the ladies of the Sunflower Cafe help Connie scrub away the hurt? And can Brandon make her trust again?